Improvement in lead conversion rates. A Customer relationship manager that shows the whole picture. When you have a sales team, it is imperative to be able to work on the least performing ones to be able to increase their close rate. 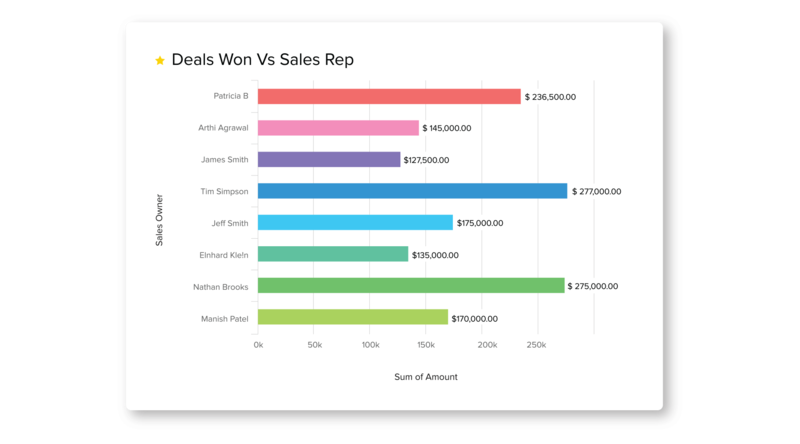 With Advanced CRM analytics, you are able to integrate your data and gain better insights on how to better move forward with your sales team. 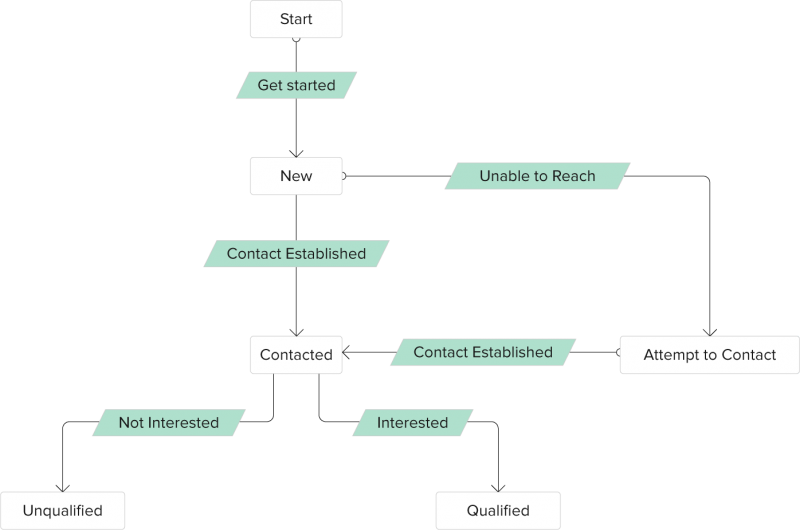 As your sales team grows, you need to make sure the sales processes you’ve designed can scale and that the same level of attention is given to the right customers and leads. This is where a great CRM becomes an invaluable tool for your business. Automate repetitive tasks and make sure to follow the whole lifecycle of the sales process.